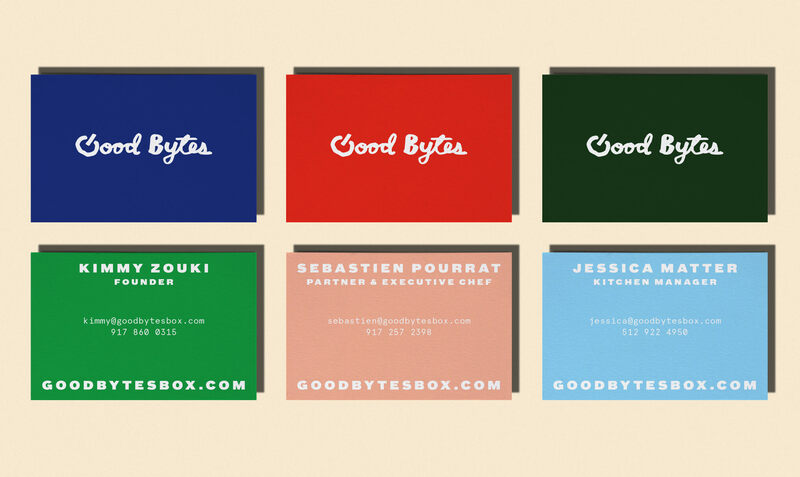 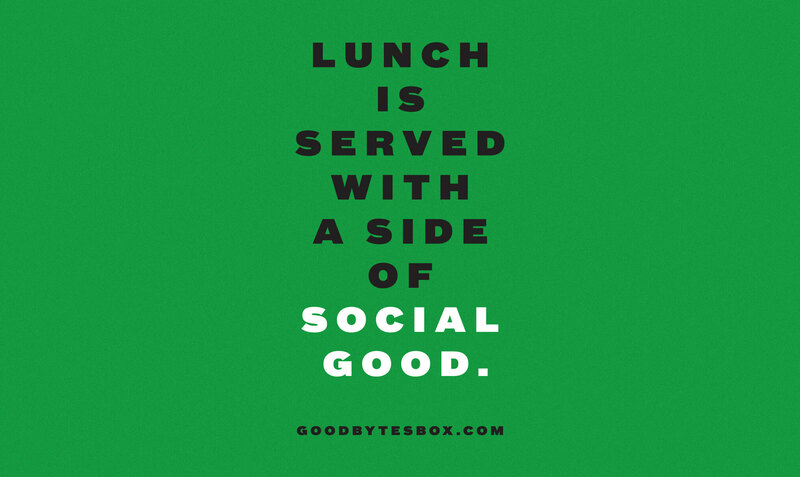 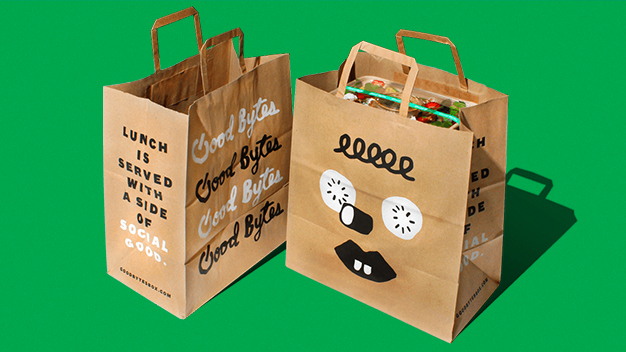 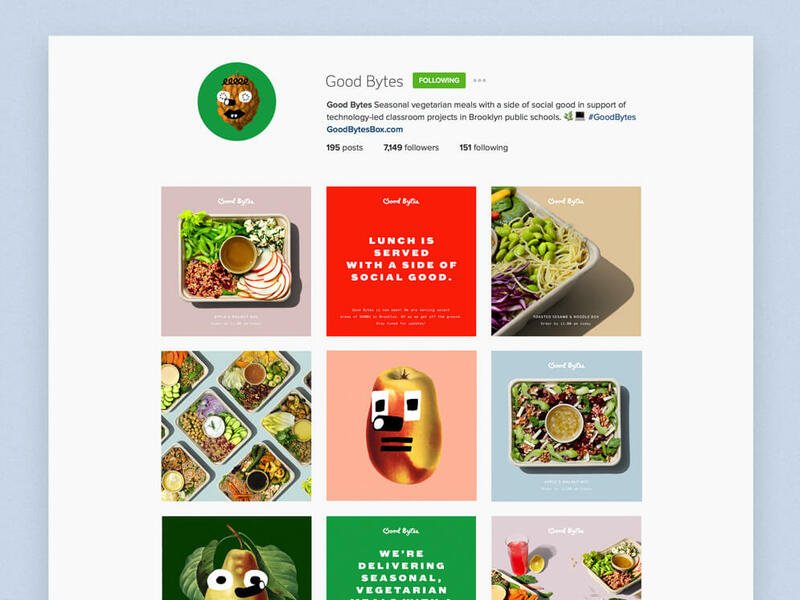 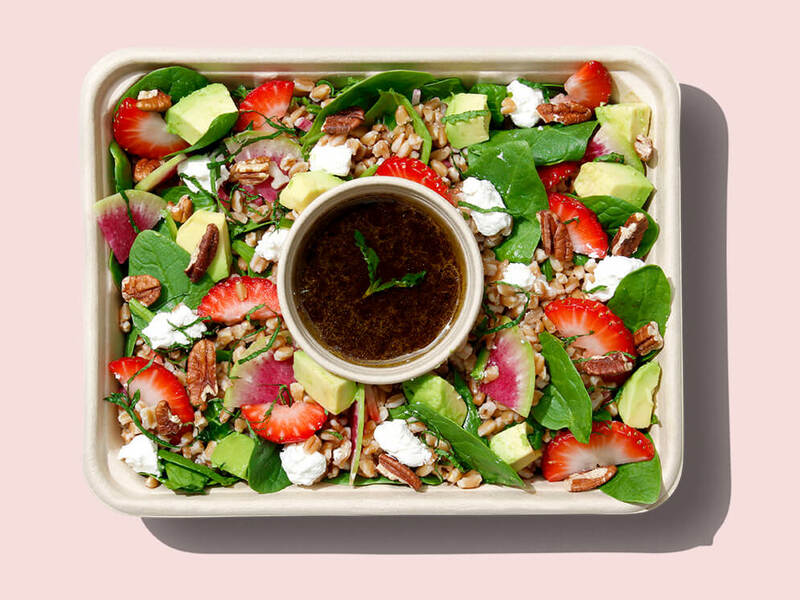 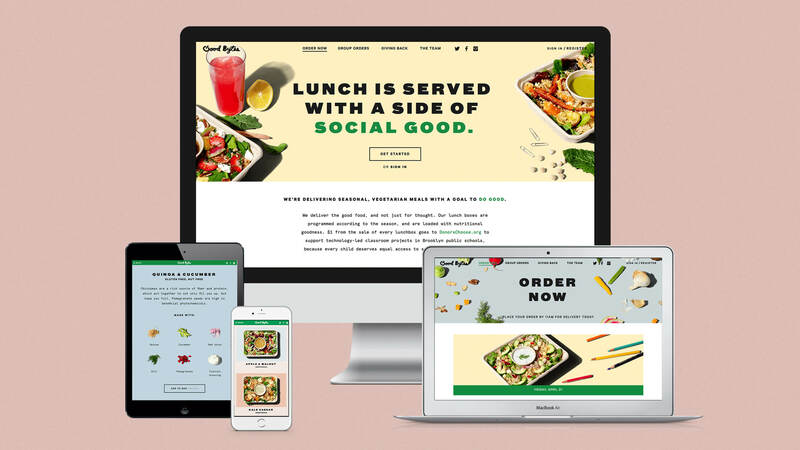 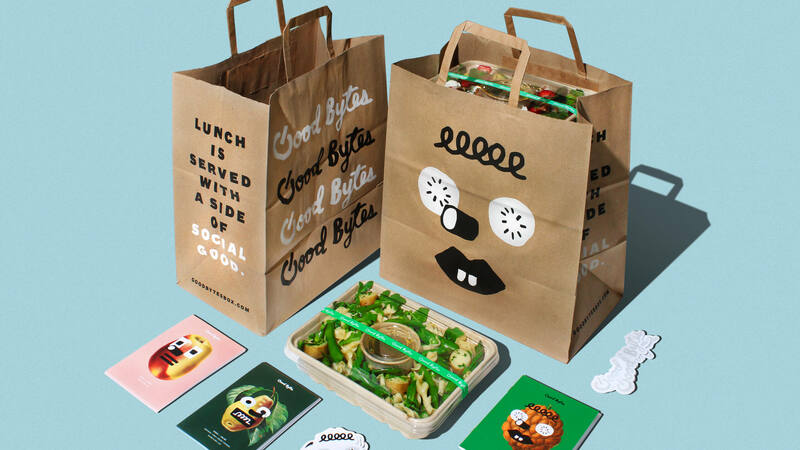 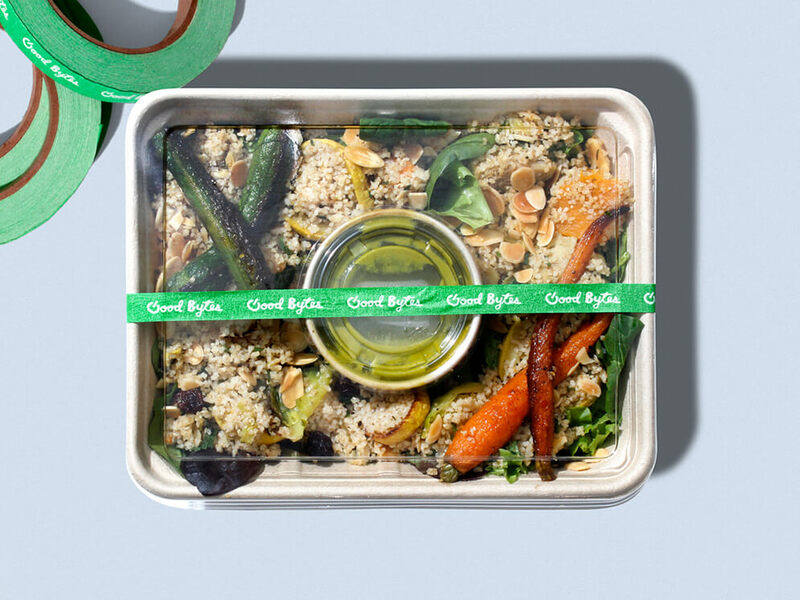 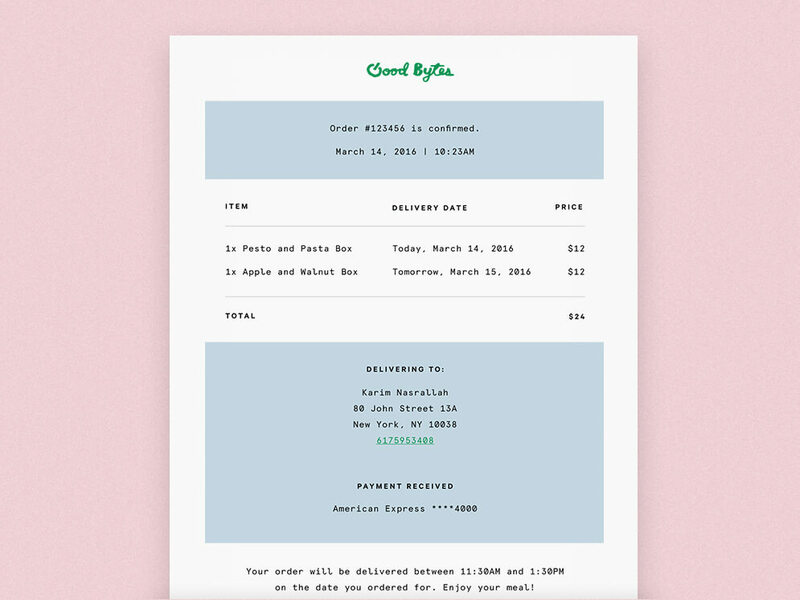 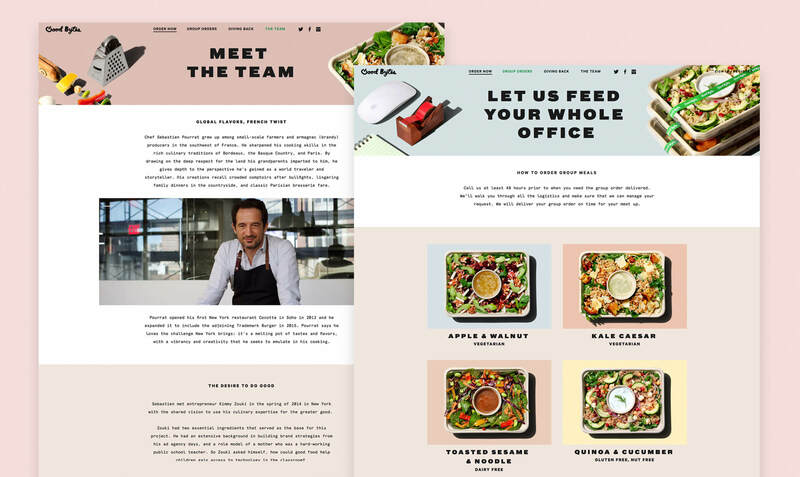 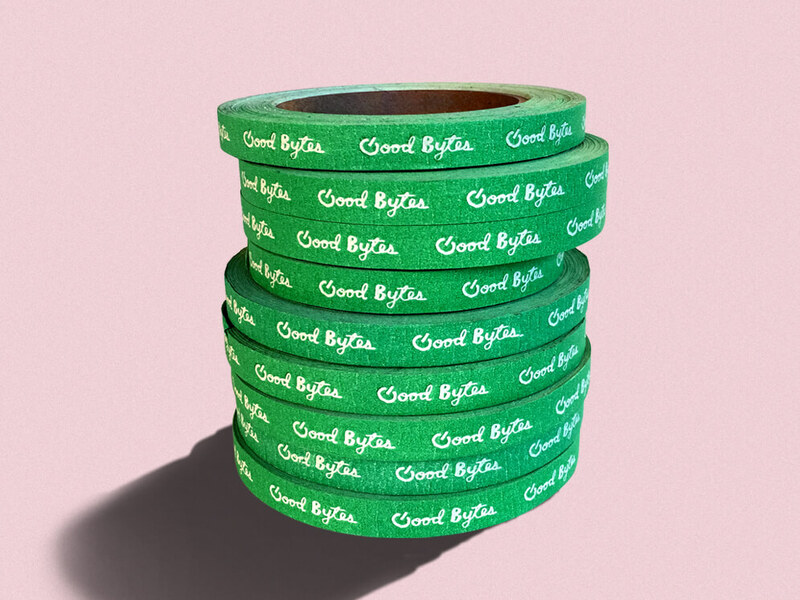 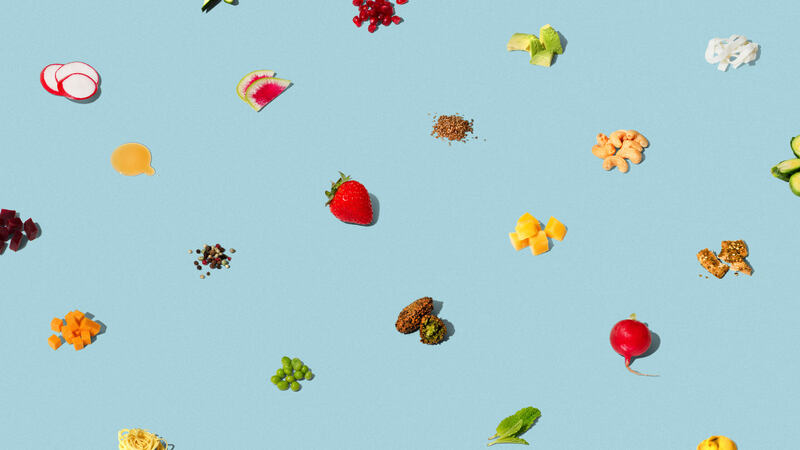 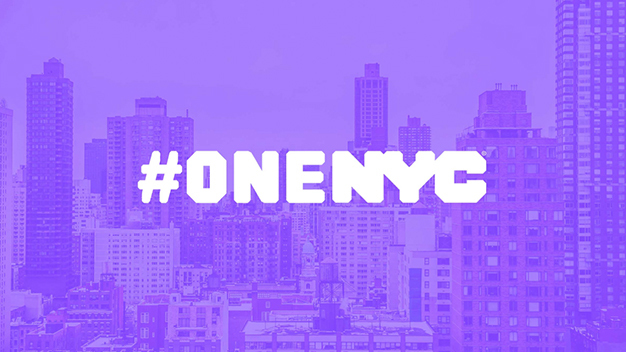 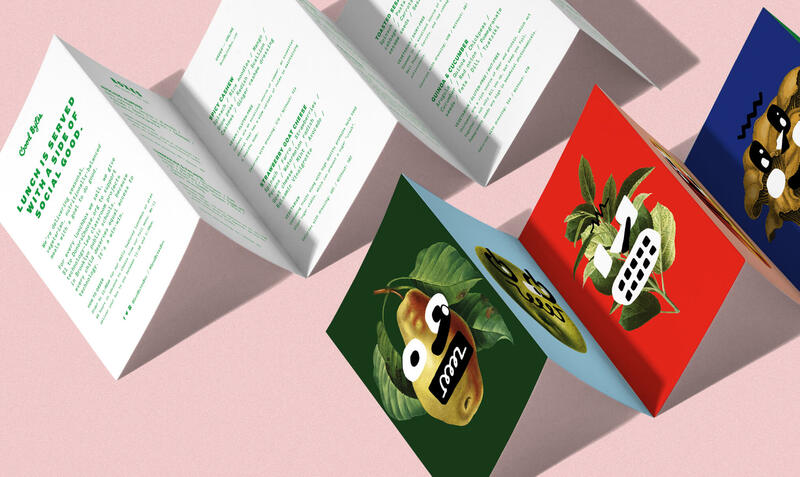 Good Bytes is a socially conscious lunch delivery service based in NYC. 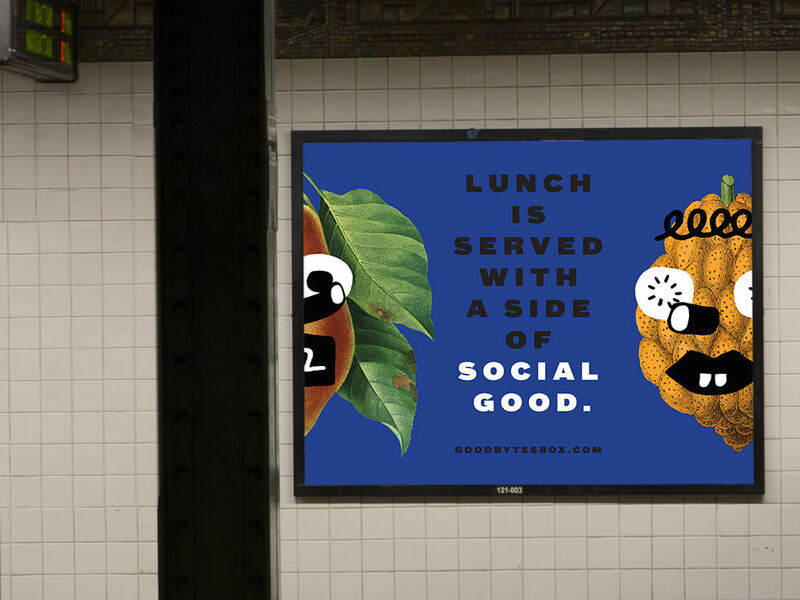 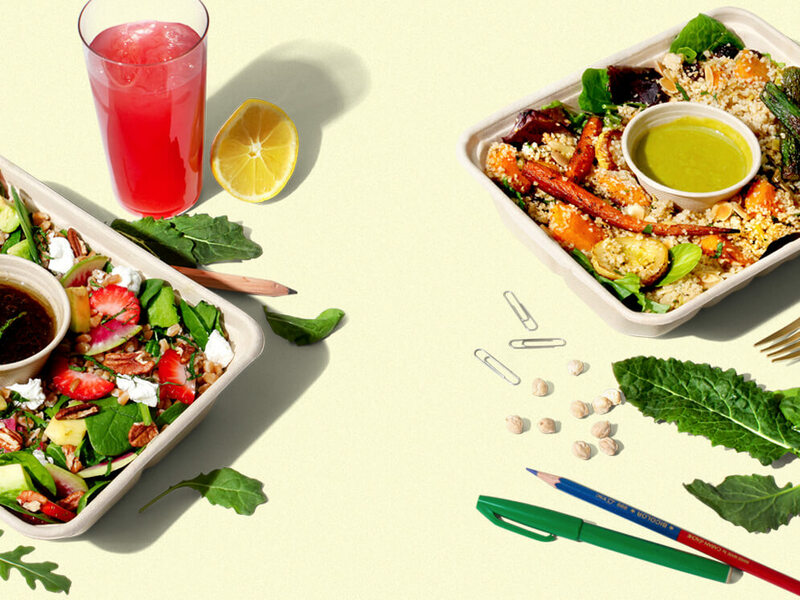 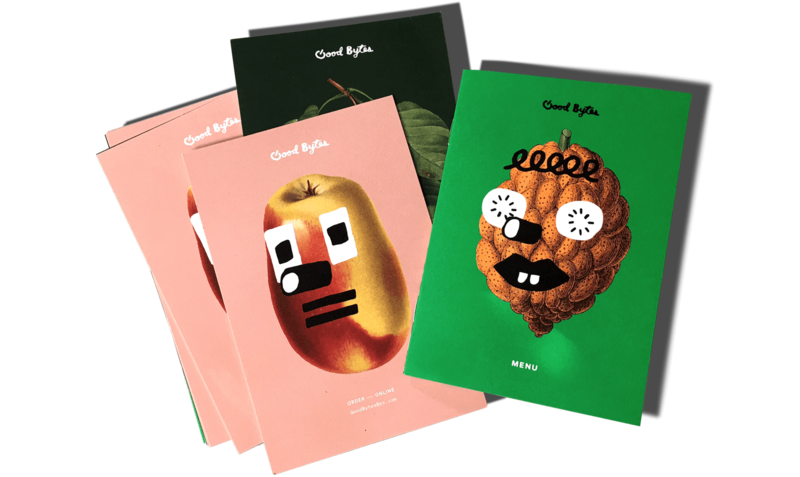 Aimed at supporting tech education in inner-city schools, Good Bytes works to feed New York tech professionals healthy, balanced vegetarian lunches, then taking those profits and feeding them into New York classrooms. 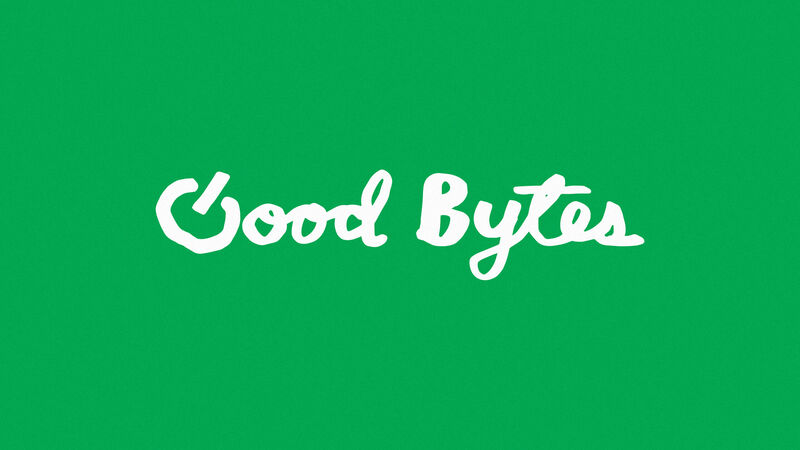 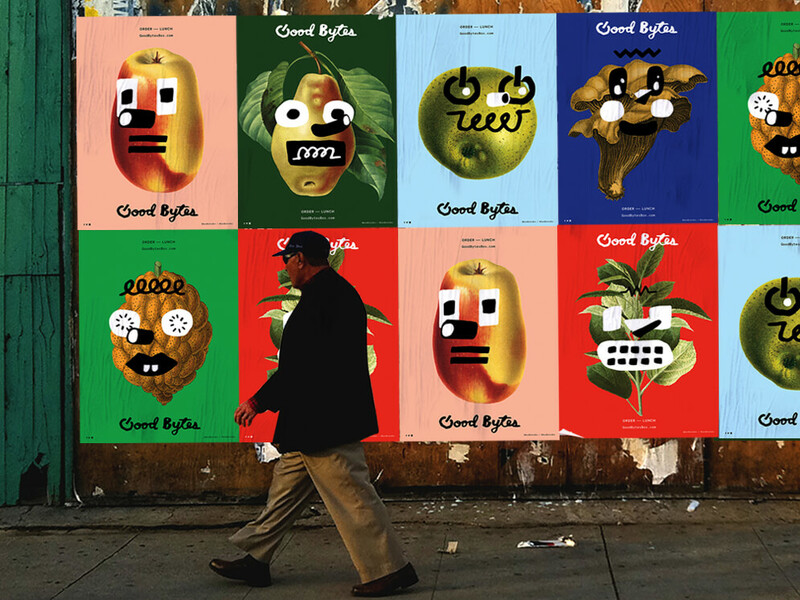 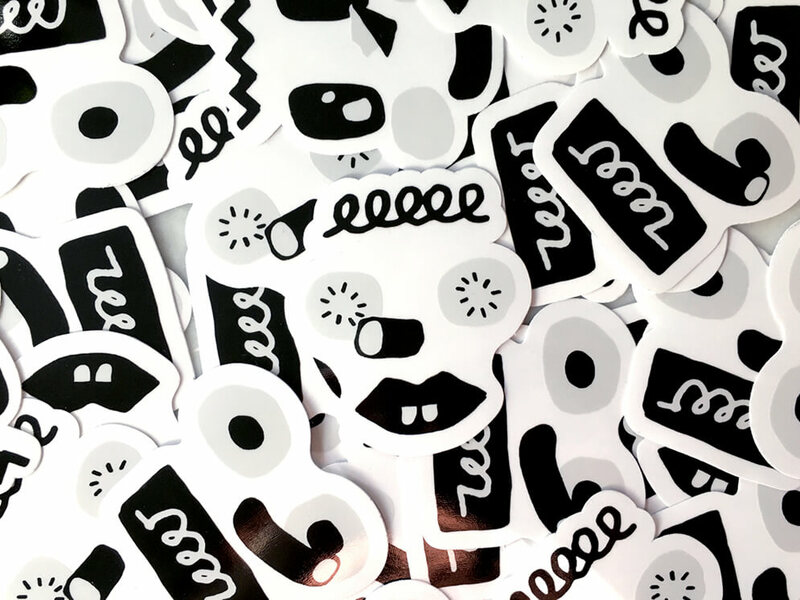 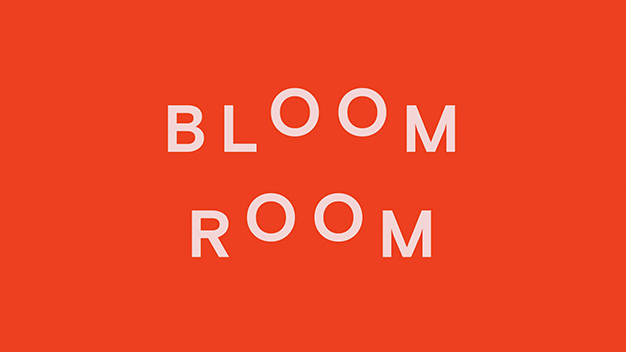 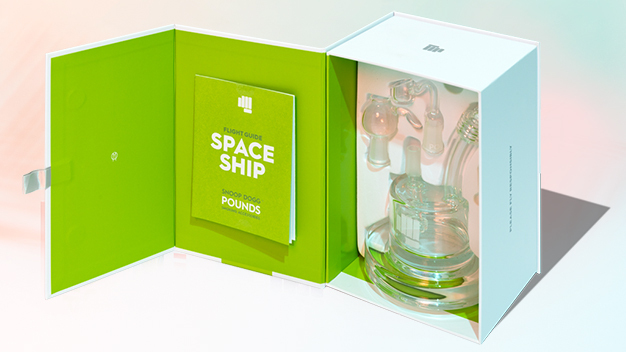 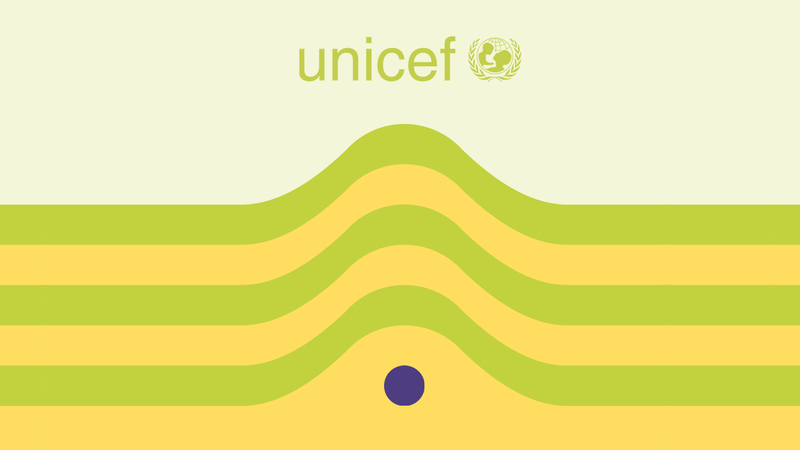 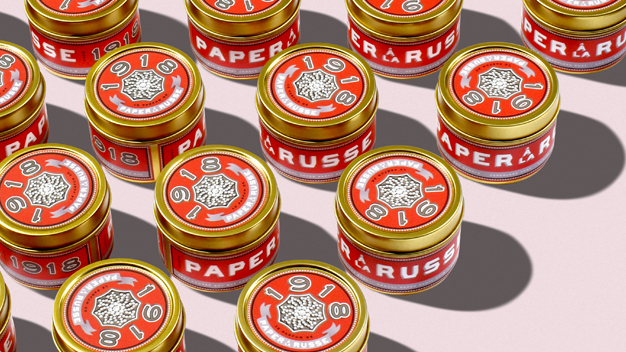 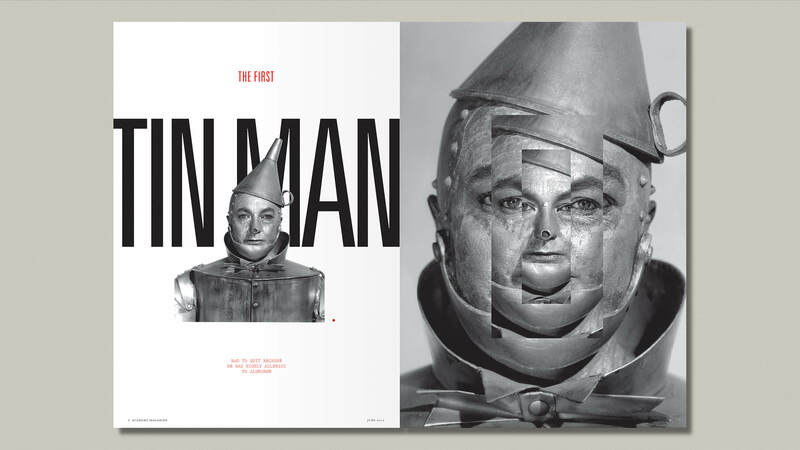 This unique position inspired the visual aesthetic of Good Bytes, in pairing cleanliness, quirkiness, and tech motifs with organic materials to create a playful brand that speaks to the tech industry as much as it does to kids.